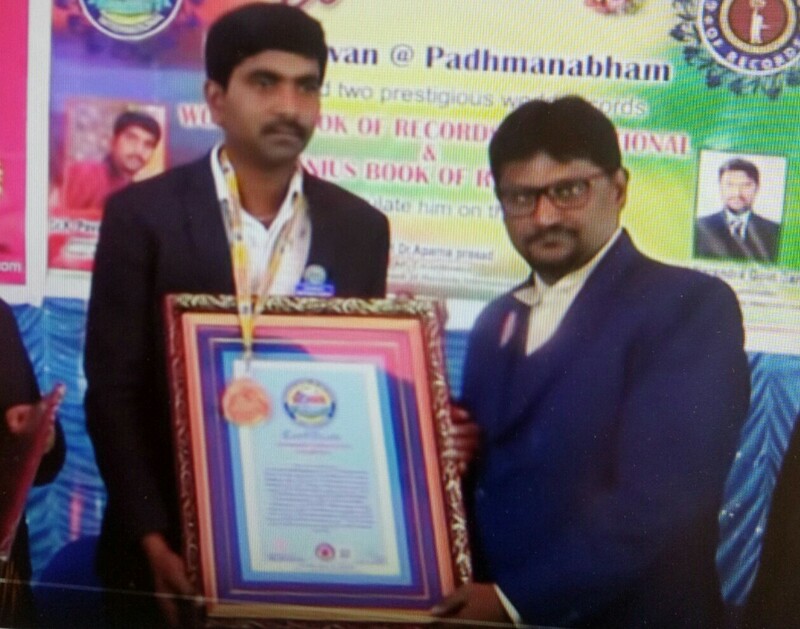 K.PAVAN PADMANABHAM S/o K.Subramanyam (Born on 7th July, 1982) from Palamaner, Andhra Pradesh, India. He has set a Record by innovating Windmill and Solar Energy, GSM Pump Controllers & Gate Wall On/off, GSM Security Systems, Solar and Windmill Bike, Solar UZI Nashan Systems, Solar Elephant Anti Alarm, Automatic Solar Railway Gate with Monitor, GSM Control & LDR based street light, Automatic room lights on/off, F.M. Station, Remote Controller, Solar Automatic School/College Bell and many more.